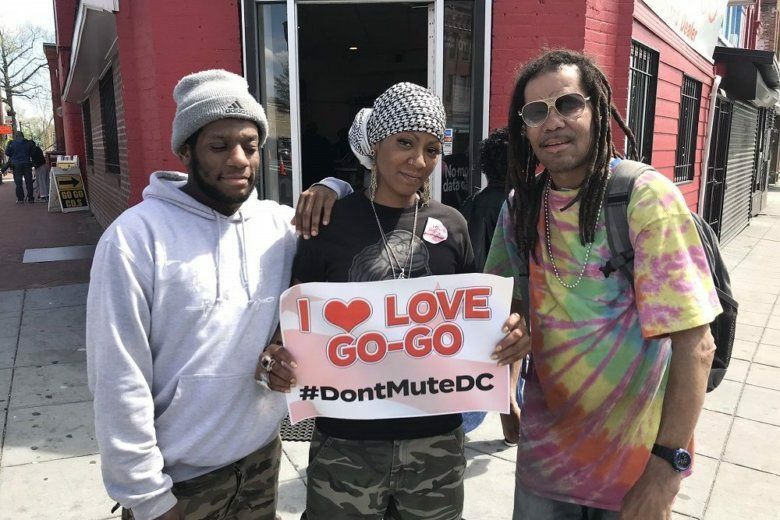 The effort is part of the broader #DontMuteDC movement that promotes cultural education and the empowerment of black-owned businesses as a means of pushing back against gentrification. 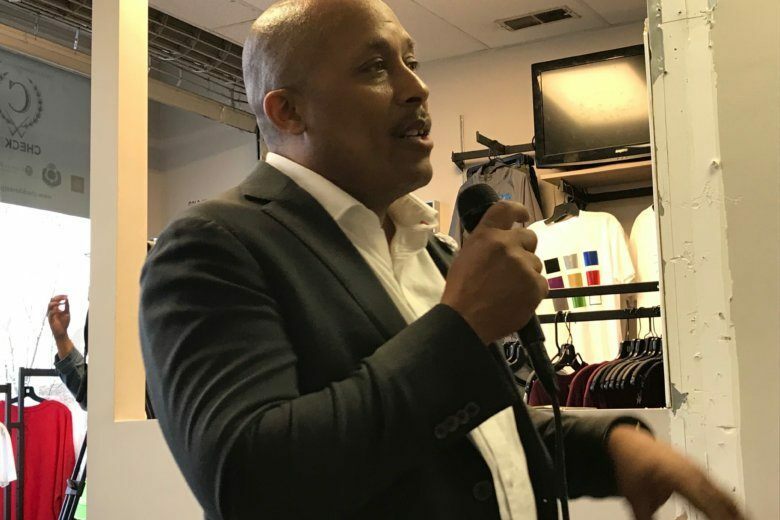 T-Mobile recently told a local shop owner to shut off the go-go music that he’s been playing for 25 years on the block, reportedly because someone who moved into a new luxury apartment building threatened to sue. 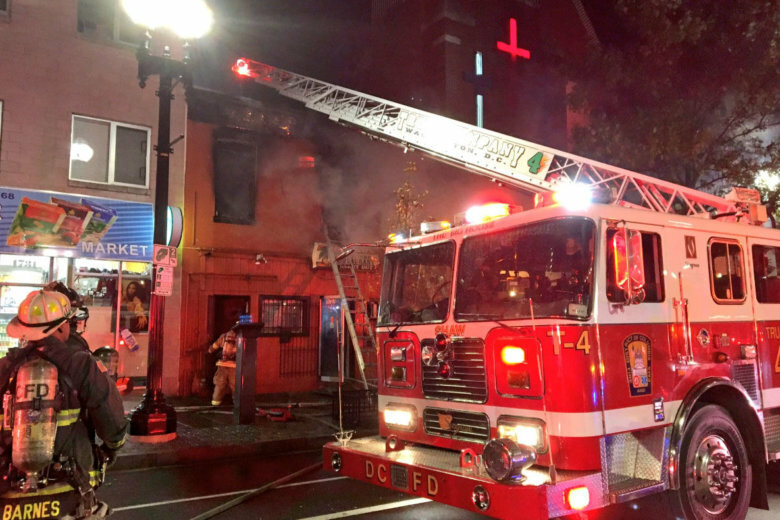 A fire broke out in the 1700 block of 7th Street NW around 7 p.m. Wednesday at Sumah’s West African Restaurant and Carry Out. 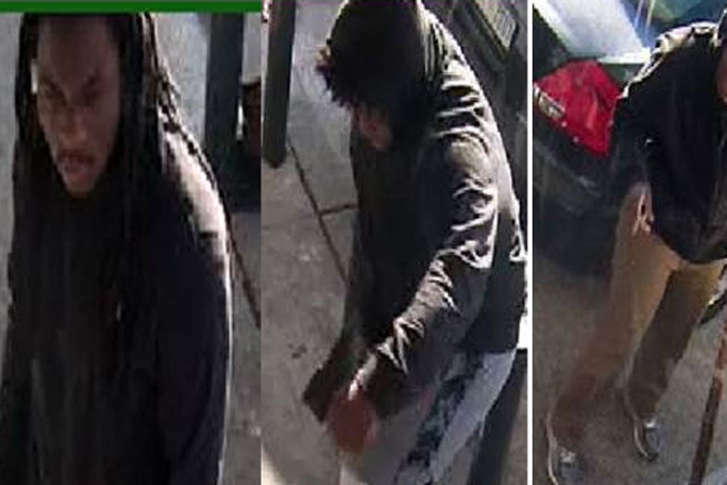 Police are seeking a male suspect in a deadly Northwest D.C. double shooting overnight on Monday. 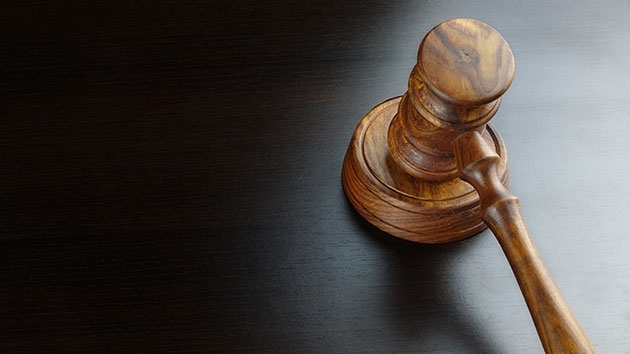 Andre Dudley, 22; Marcus King, 22; and Christopher Proctor, 28, will be sentenced on Aug. 13 in connection to a shootout that turned deadly when a 23-year-old American University graduate was killed by a stray bullet. 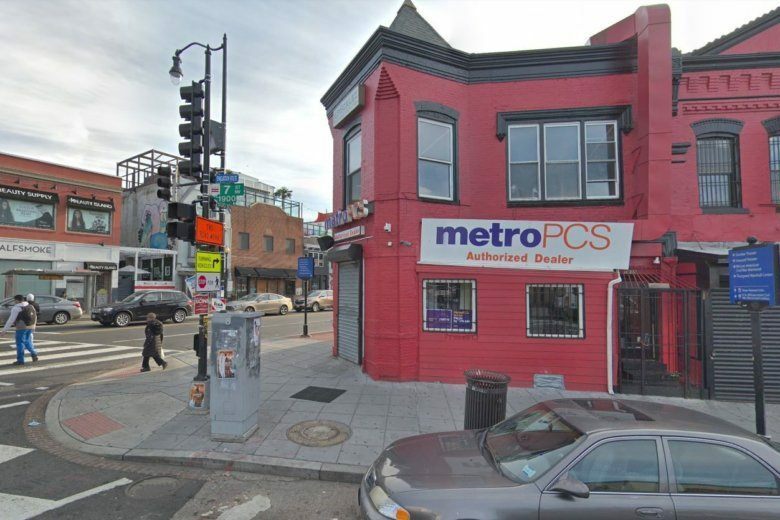 Around 8:30 a.m. on Nov. 10, in the 1700 block of 7th Street Northwest, D.C. police said several suspects approached a victim and began assaulting him. 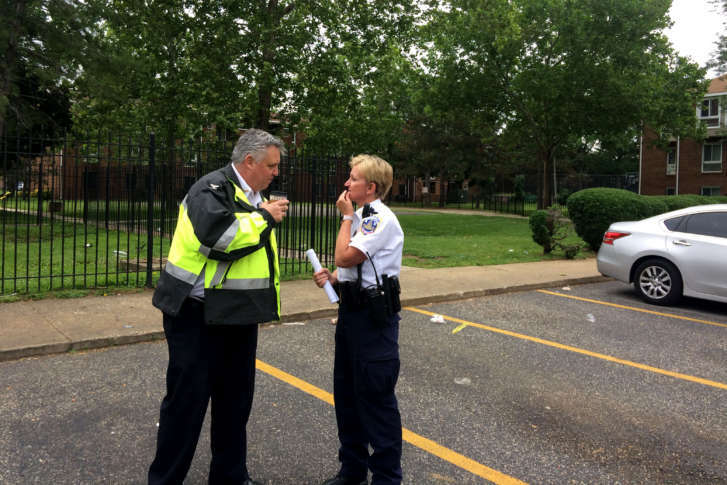 One of the suspects hit the victim with a bat. 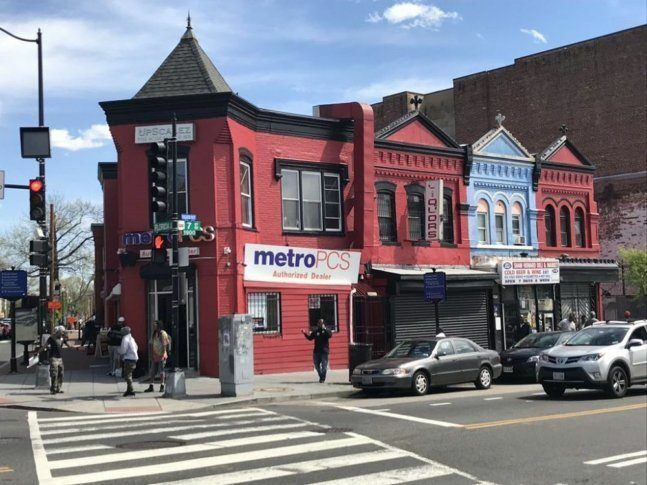 One person has died and seven others were injured after a shooting early Saturday in the Shaw neighborhood of Northwest D.C., police said. 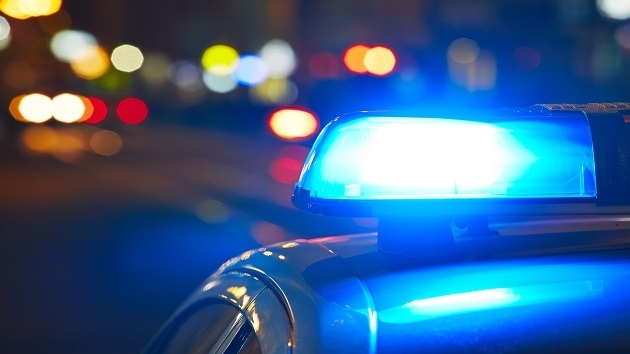 A 33-year-old man died from his injuries Friday after being hit by a car in the Shaw neighborhood of Northwest D.C. Thursday. 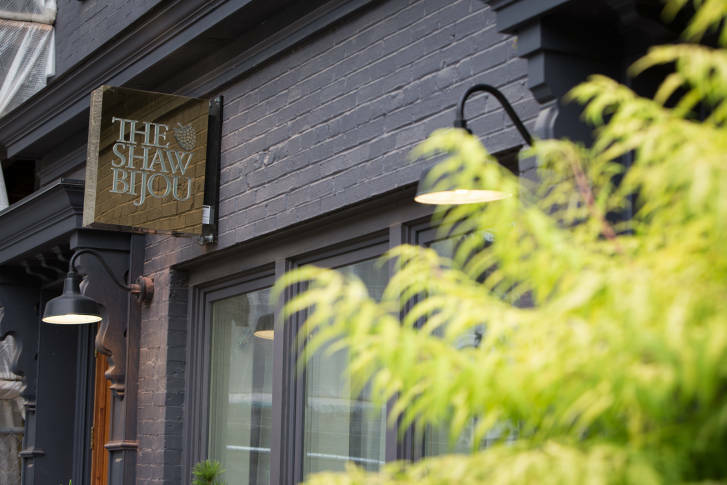 Kwame Onwuachi’s fine-dining restaurant The Shaw Bijou has only been open for two months, and already the “Top Chef” contestant is announcing major changes. 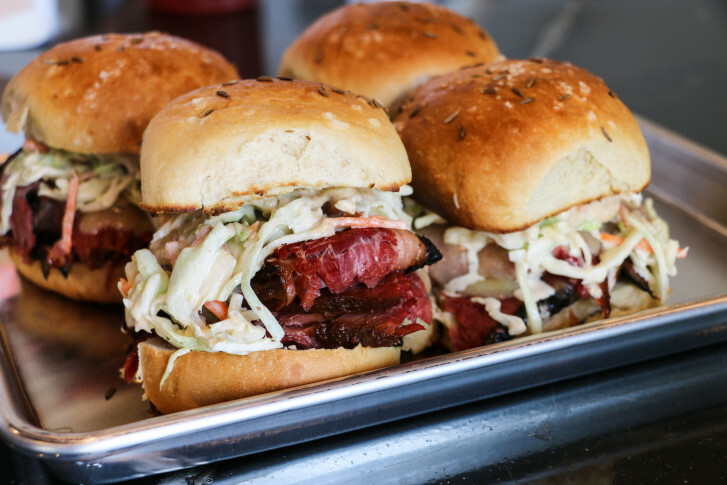 After a year and a half of construction, permitting and menu testing, one of D.C.’s most highly anticipated restaurants will open its doors Tuesday.